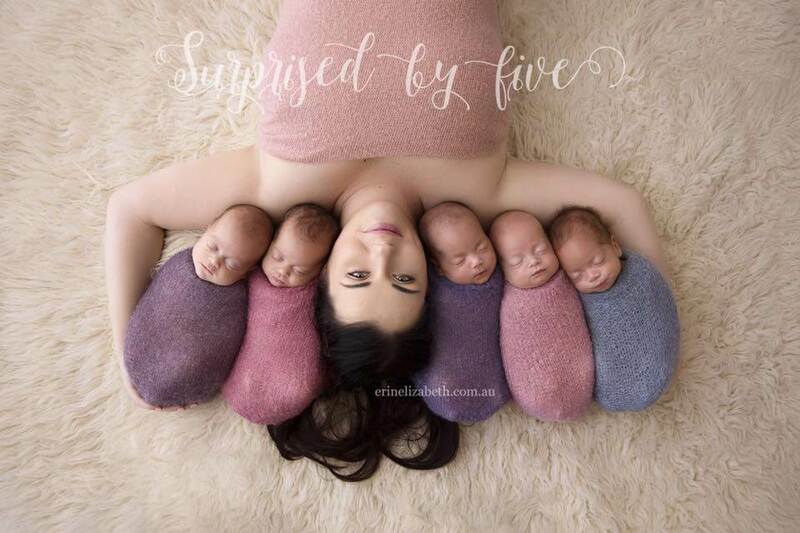 Kim Tucci gave birth to quintuplets in January 2016. 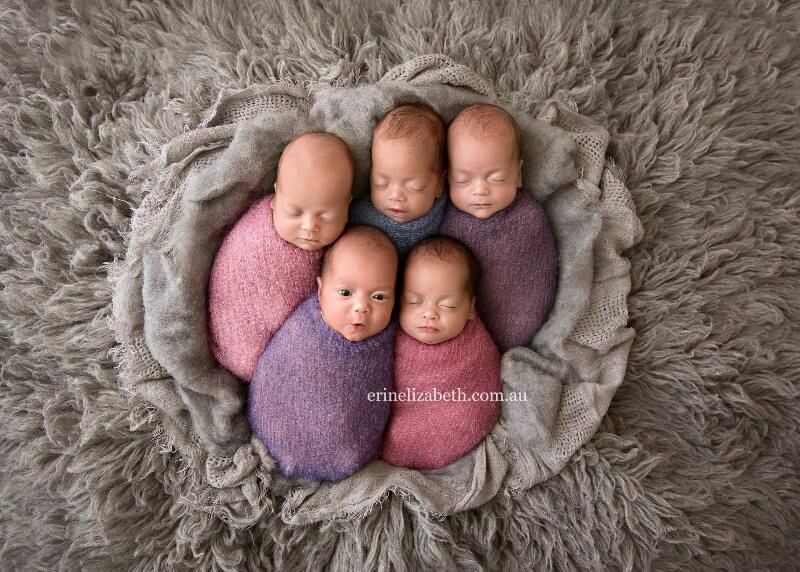 The photo shoot of these babies with their mother was done recently and these pictures were released. 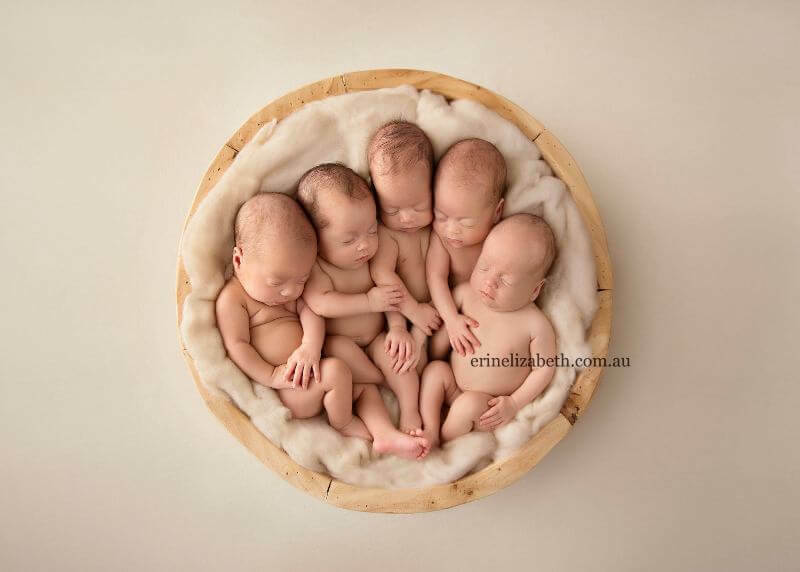 Tucci’s quintuplets’ names are Beatrix, Penelope, Allie, Tiffany, and Keith. Kim Tucci wrote in her blog “50 fingers 50 toes, 6 hearts beating at once. My body fought the toughest of battles to get five babies here safely. Everything I did I did for them“. The Tucci family wants to buy a Van for the family so that everyone can fit in and to achieve this they have set up a crowdfunding initiative on Gofundme.com to raise funds. Kim Tucci blog Surprised by Five.